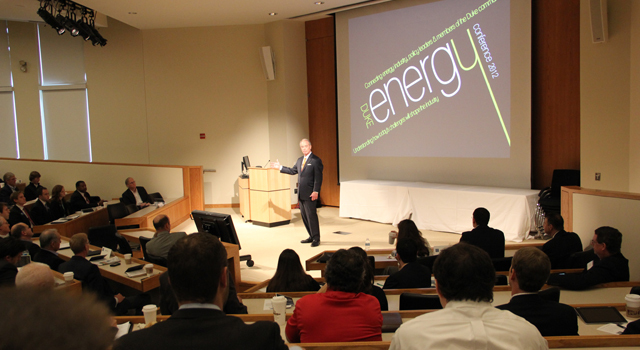 Save the date for the 2015 Duke University Energy Conference! Organized around a theme of “Investing in the Energy Future,” this day-long event will discuss questions including: What will be the model for utilities of the future?, How do energy and environmental policy impact business strategies?, How do you get technology out of the laboratory?, and What are the impacts and expectations of the recent drop in oil prices? Open to the public. Visit the conference website for details and to register.